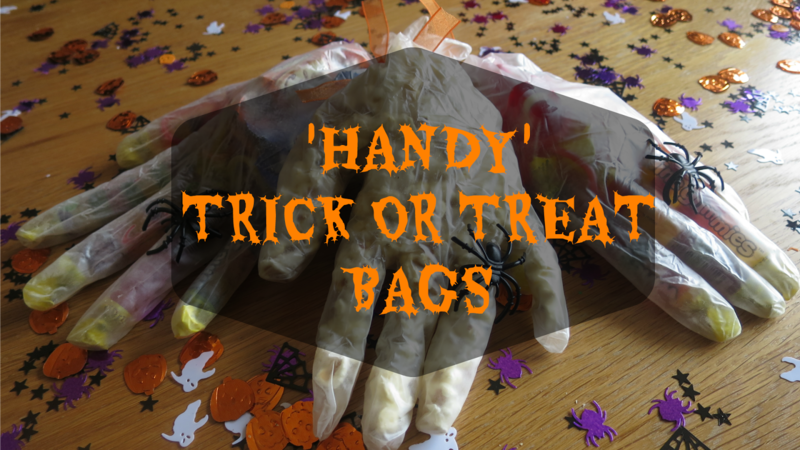 With Halloween just around the corner, why not try out some easy yet creative ideas for the family. As part of the Channel Mum Halloween playlist, I made these 'handy' trick or treat bags! They're extremely easy to make and look really effective. To see how these are made, check out the above video and all the other lovely mums on the playlist. Toddler and Teen Shared Room - is it Possible? I'm a Mumsnet Blog Awards Finalist!